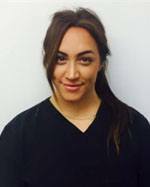 A qualified Dental nurse since 2013, Laura has worked in Orthodontics for 5 years. 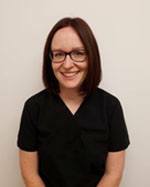 She current heads Smileville orthodontics' Customer service/reception Unit as well as holding the post of Treatment coordinator. Laura is married with a young son. She is very good with crafts and enjoys holidays in America.